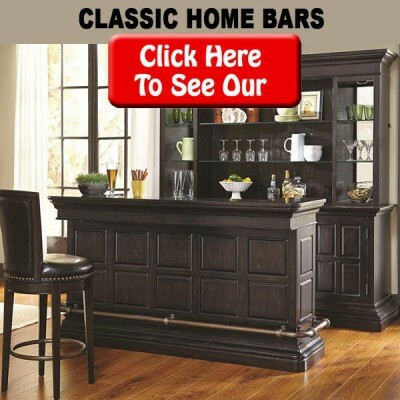 Enjoy browsing one of the largest collection of home bars anywhere! 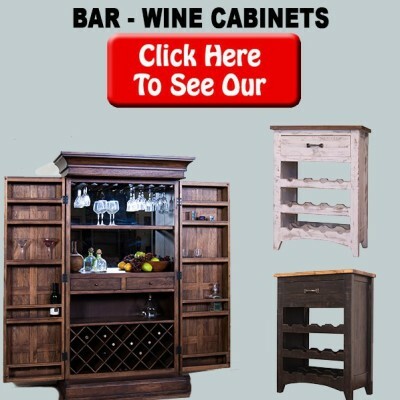 We offer home bars of every shape and size, along with price point. 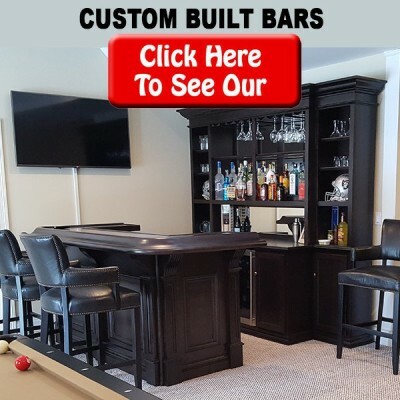 Whether it’s a budget friendly bar, a classic bar, or a custom design bar, whatever you choose can be customized to fit your space. 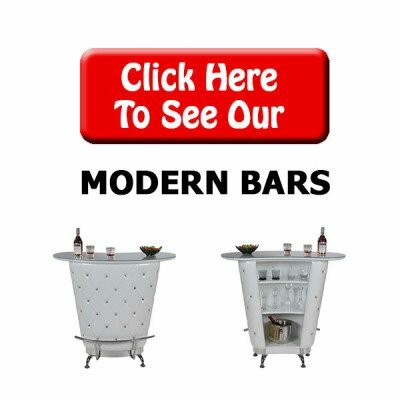 Or you can BYOB – Build your own Bar! 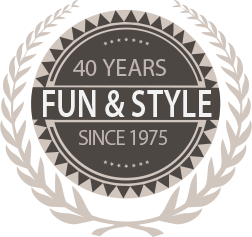 You choose the style, size, and shape and customize to include refrigeration, storage, and more. 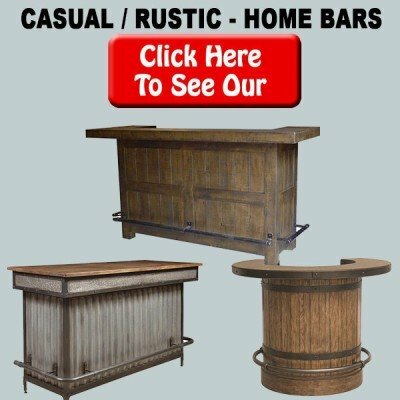 Stop by one of our New Jersey showrooms to view our selection and speak with our knowledgeable sales staff.